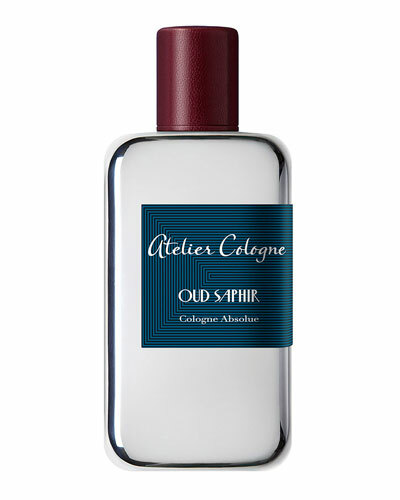 Atelier Cologne scents are finely blended with citrus and other complex notes by master perfumers into a luxurious selection of fragrances, candles, and bath and body products. 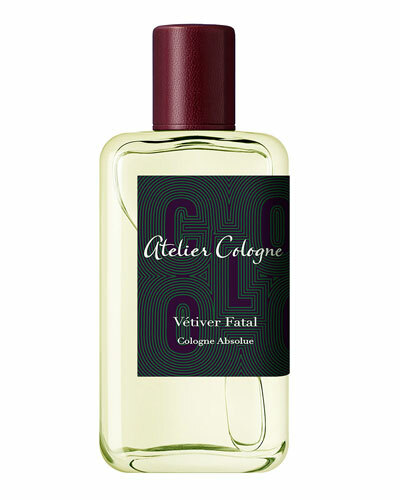 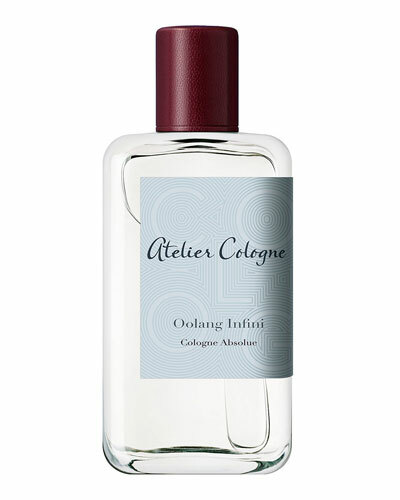 The Atelier Cologne Metal collection features the brand’s signature products infused with fresh and innovative notes. 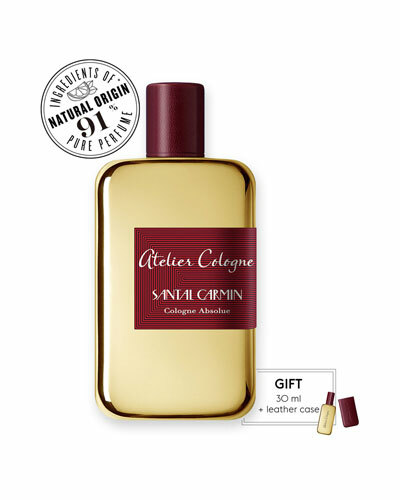 Natural oils and the purest ingredients come together in a scintillating range of body and hair shower gels, body lotions, soaps, and more. 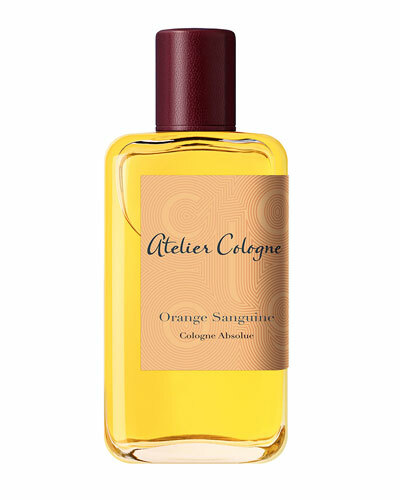 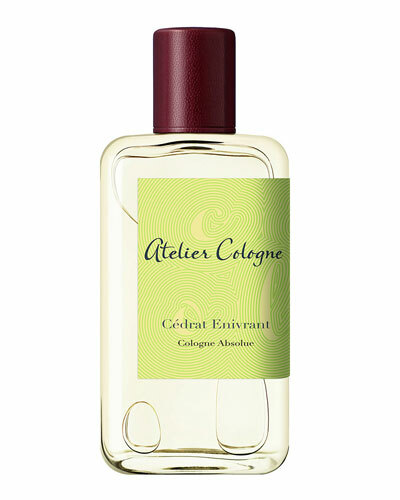 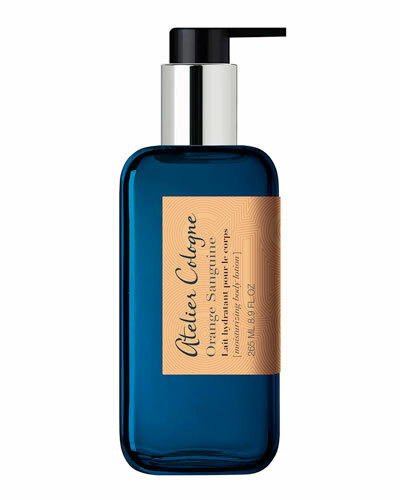 Shop Neiman Marcus for Atelier Cologne Orange Sanguine, Vanille Insensee, and Rose Anonyme. 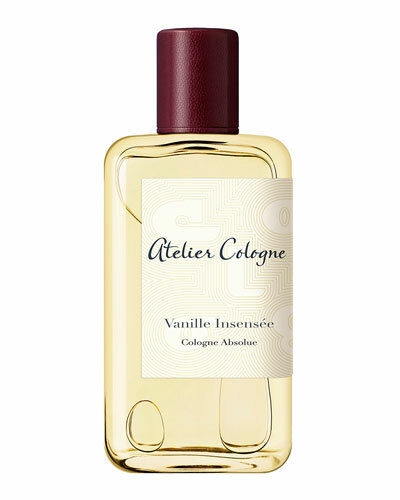 Cologne Absolue [ pure perfume ] "Her decision was irreversible. 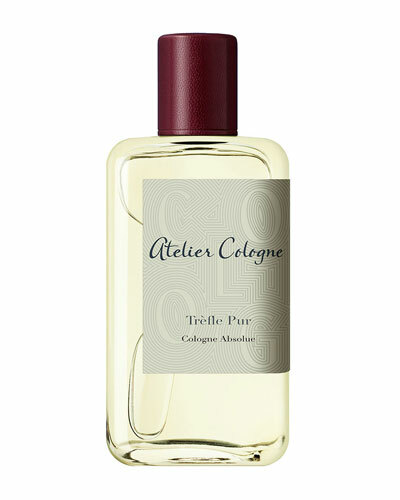 She would not continue living a life by others' rules.